While many of us are making a start on our preparations for the festive period, a large number of people are avoiding the pre-Christmas sales and are instead thinking about booking a trip abroad for a spot of winter sun. With average winter temperatures of around 18˚C, the Canary Islands are the place people are most likely to head to for a winter getaway in the upcoming months. 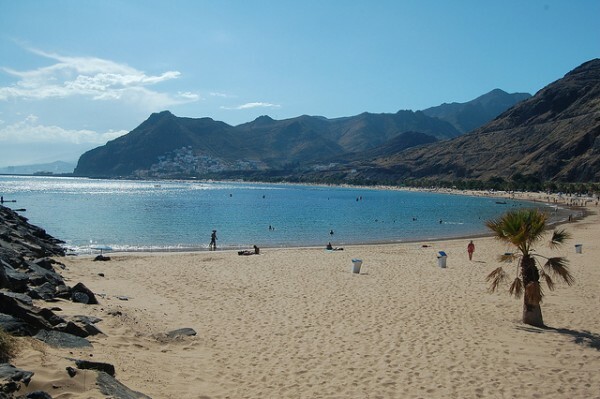 The group of islands are the most searched for destination on the Holiday Discount Centre website in the past week with Tenerife being the most popular choice for sun seekers. Mainland Spain and the Caribbean complete the top three. Tourism in Egypt has gone through a tough time in recent years; however the country seems to be back on track as it’s the fourth most searched for destination, with the majority of travellers looking for hotels in the resort of Sharm el Sheikh. Greece is also a big hit with HDC customers with Corfu coming out on top in the battle of the Greek islands. Steve Campion, Managing Director of HDC, is not surprised with the results though: “The top searched for destinations are in line with expectations for this time of year. In the past week, there have been more searches for holidays over Christmas and New Year than any other time of year. January and February are also popular months to book a trip abroad, suggesting people are already thinking about trying to get over the stresses of the festive period. Summer holidays between June and August are the third most searched for time of year. Deciding on which holiday type to go for is one of the most debated aspects of going away, and there are various pros and cons to all inclusive or self-catering holidays. When it comes to a winter getaway though, all inclusive trips are preferred in each of the five top searched for destinations. It appears Egypt is the most popular all inclusive destination with almost eight out of 10 searches for holidays in the country looking for everything included in the price. Those looking to enjoy the paradise of the Caribbean also seem to want everything all in – with 64 per cent of searches looking for an all-inclusive break. 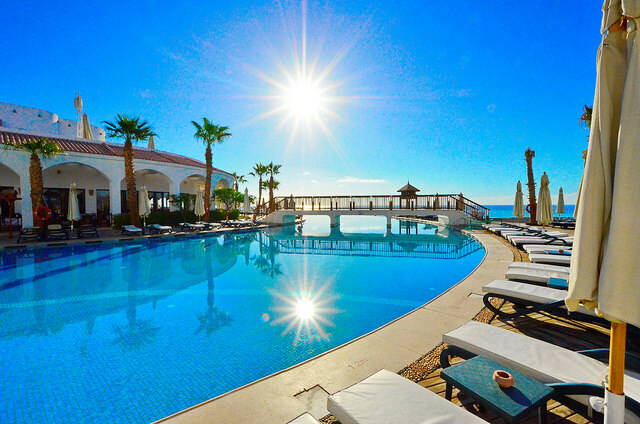 If you’re considering jetting away this winter, take a look at our latest deals on all inclusive holidays and grab yourself a bargain. Images: robertrd, martinwi1 via Flickr.